This report is a 2-year project to develop a set of indicators for a new climate change risk assessment system as a proof of concept. The Committee, in collaboration with the China Expert Panel on Climate, led the international and interdisciplinary consortium that undertook the research to produce this report. 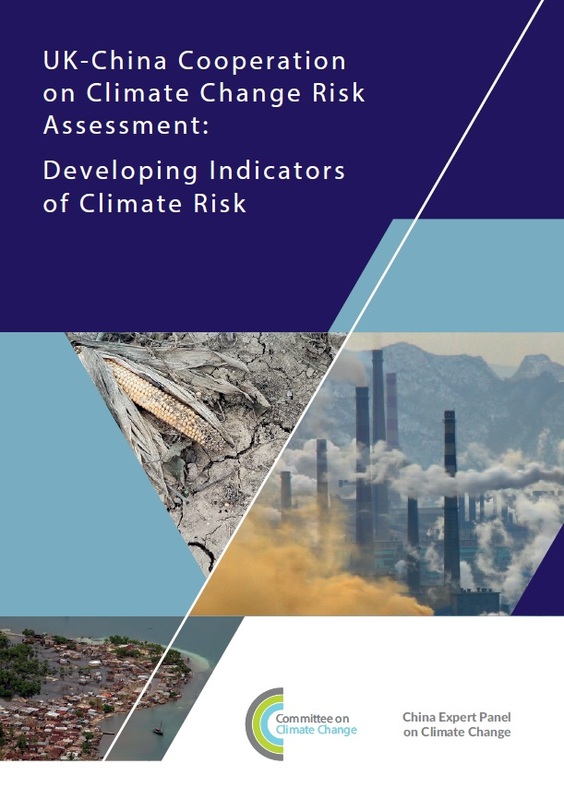 Overall, the report finds that a set of climate risk indicators could have a practical use for policy-makers monitoring and assessing climate risk. The report proposes the use of a “dashboard” that provides a wide range of climate risk indicators over a period of time. Dr Andy Russell, Senior Analyst at the CCC’s Adaptation Sub-Committee secretariat, explains the report’s important conclusions in his latest blog.